With all the hype over our limited edition cans, we thought we’d share some photos of the actual can that inspired this. 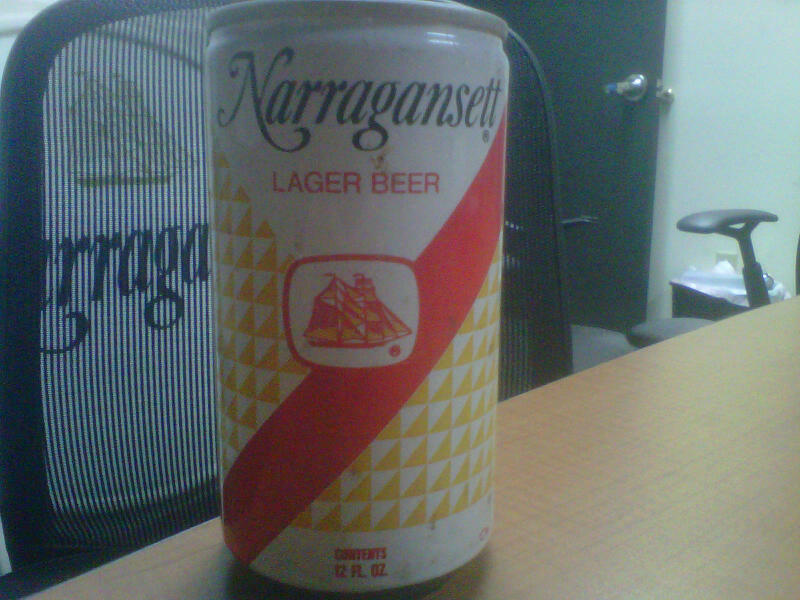 Above is a shot of the vintage can from the 1970’s that we used to recreate the old label. This isn’t the exact can that Quint crushed, but it’s just like it. Here’s a great shot of the cans running down the line at the old Cranston brewery in 1972. Just think about how many cans ran down that line in those days. Frosty joy if you ask us. The brewery used the design for more than just their famous lager cans. It was the label for all of their brands. Here’s some bottle labels of lager, porter and ale we have here. If you have any old photos of family or friends with this can, then we’d love to see them. 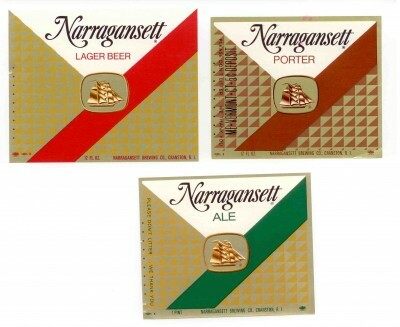 Feel free to email them to us at contact@narragansettbeer.com and we’ll share them on the blog here. And remember to “Crush It Like Quint”!